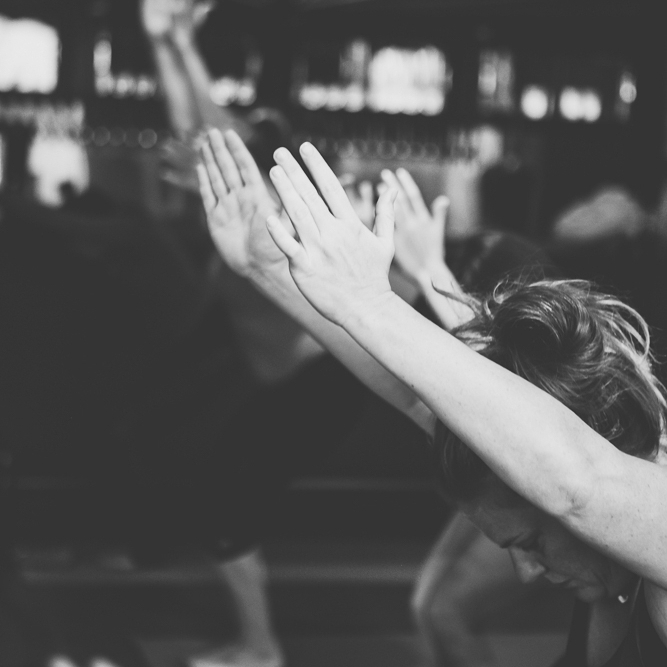 MELLO YOGA IS BASED IN POWAY, CA AND FOUNDED BY LISA MELLO. With the vision of making yoga accessible to everyone Mello Yoga brings a laid-back open view to yoga for all ages and abilities. We encourage young adolescents and teenagers to join us. Everyone is invited to share the space without feeling intimidation or pressure to meet a specific standard. Mello yoga incorporates a healthy and fun lifestyle that leads to better physical and mental well-being for you and your family. Find out about Mello Yoga.